Enerwise Global Technologies, Inc. (trade name “CPower”) is a leading demand-side energy management solutions provider that helps commercial, industrial and government organizations in the U.S. energy markets save on energy costs, earn revenue through energy curtailment, enhance their sustainability efforts and contribute to a balanced, reliable grid. 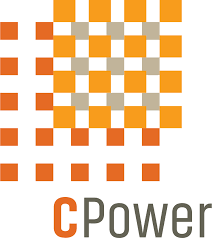 CPower creates customized energy strategies designed to help its customers achieve success through demand response and demand management programs including automated curtailment, storage and energy efficiency monetization. Greentech Capital Advisors acted as financial advisor to CPower. The transaction further strengthens Greentech’s leading advisory position in the demand-side energy services market.